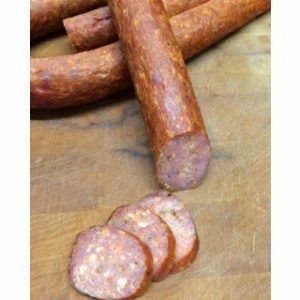 Willie’s Smokehouse is your go-to store for premium smoked meats, like these delicious smoked sweet sausages. Perfect for sautéing or grilling, these sausages will leave you wanting more. Slice these sweet sausages up for your favorite dishes or sauté them to add an irresistibly smoky and sweet flavor to your favorite sauces. 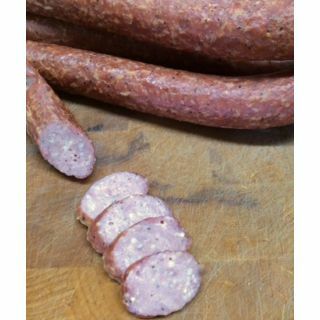 We prepare our smoked sausages with only the finest meats and smoke them to perfection using tried and true methods. You can taste the tradition and passion in every bite. Bring some home today!